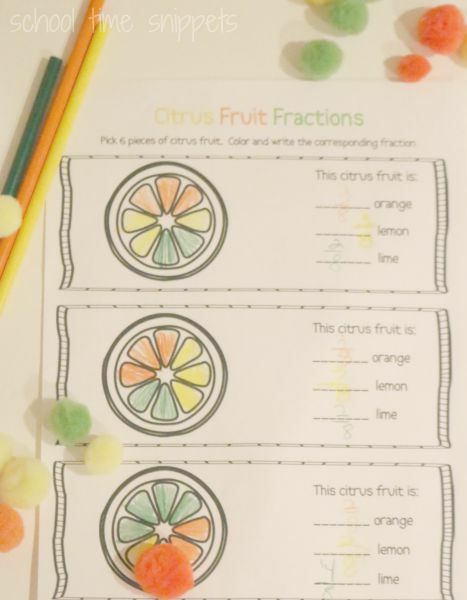 Whether your child is just learning fractions or needs a bit of reinforcement, I have a new fractions printable to share with you that my son had a great time doing! And how I know that is because he has repeatedly asked to do it again! Yay! 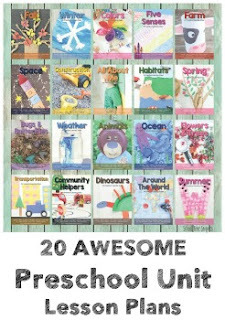 Love when my children ask to do a learning activity over again! Place 8 green, 8 orange, and 8 yellow pom poms in a bag that your child can not see through. Give it a good shake! 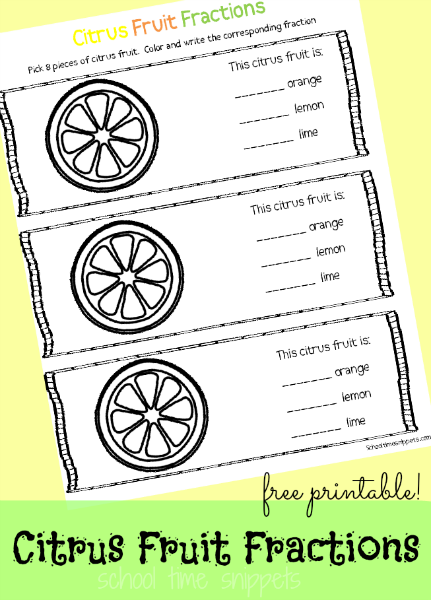 Have your child pick out 8 pom poms and color in the corresponding fruit slices. Then write the fraction. Per the picture below, my son picked 3 oranges, 3 yellow, and 2 green pom poms. 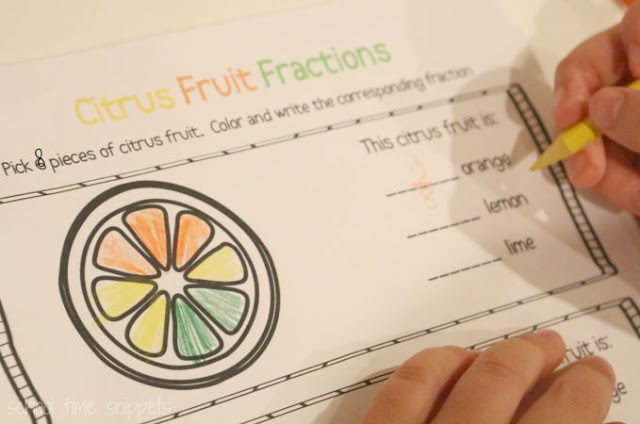 He colored in the fruit and then wrote the corresponding fraction. 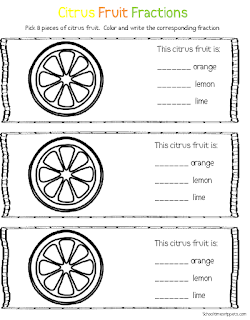 Click on image below for your Citrus Fruit Fractions worksheet! Lemon clipart found at cliparts.co.